On February 8, 2018, I along with three other presenters (Dr Everett Allen, an internist who worked for several years at California Pelican Bay State Prison’s solitary confinement, a UCSF Public Health and Criminal Justice researcher Cyrus Ahalt, and Steven Czifra who was confined in solitary confinement for 8 years and is now is a U.C. Berkeley MSW intern) presented on the relevance of solitary confinement to community psychiatry to my colleagues at the California Contra Costa County Psychiatry and Psychology monthly meeting. Solitary confinement is being held in a small cell for 22 to 24 hours a day with minimal property and minimal meaningful human contact. We reviewed the overwhelming evidence of the physical and psychological harms of solitary confinement. In addition, we discussed the ethical dilemmas for providers as they participate in this practice. Another psychiatrist present suggested I write a petition…..
Canada declared solitary confinement unconstitutional in Jan 2018. A few months later India too acknowledged this preventable harm. When will this nation reach this decision? On any given day in USA, 100,000 are held in these extreme conditions, some unconscionably for years and decades. 50% of suicides occur in these restrictive segregation, and self injurious behaviors are rampant. This is preventable. We as providers will see these individuals as patients when released, 95% will be released. As community members, we will walk, shop, eat, live with them. Do we want traumatized human beings or rehabilitated individuals? As providers, is it ethical to declare someone fit for this high risk containment? This is what is happening…we are witnesses and participants. Some of you may feel this issue does not pertain to your field. Ethical guidelines of “first do no harm” and human rights concern us all. I am hoping you will join me in signing this petition I wrote to end prolonged solitary confinement (greater than 15 days) in U.S. jails, prisons, and detention centers. If you are a medical provider of any specialty, a psychologist, a SW, a NP or a PA please consider signing and forwarding to other of our colleagues. …. Lastly, we pledge that solitary confinement is in direct violation of our code of ethics as healers, knowing the risks of such placement. Rule 43 of the Mandela Rules of the United Nations Standard Minimum Rules on the Treatment of Prisoners prohibits both indefinite solitary confinement and prolonged solitary confinement (defined as lasting more than 15 days). 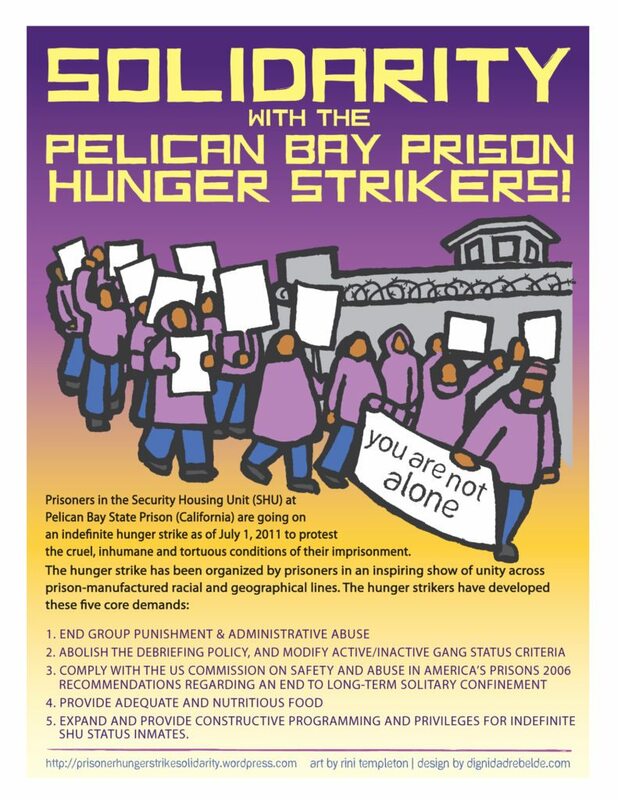 On July 8th 2013, more than 30,000 California prisoners initiated an indefinite hunger strike in response to the CDCR’s failure to meet their 5 Core Demands. 60 days and 1 death later, strikers suspended the strike, and California legislators committed to hold public hearings. 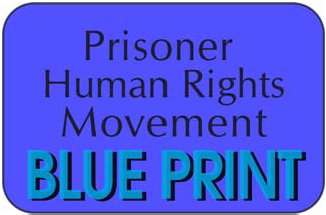 Stop the Merging of Sensitive Needs Yards and General Population in California State Prisons! Dec 14 Rally @ CDCR Headquarters: FAMILIES UNITED TO STOP MERGED YARDS!